The little decisions you make every day determine the health of your financial future. 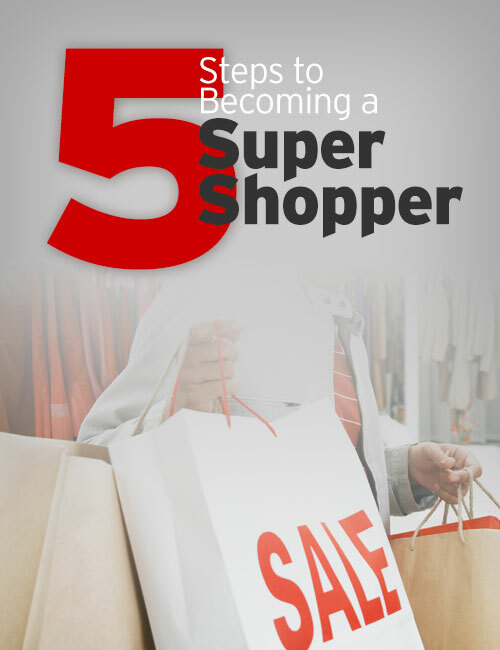 Following are three of the worst money habits – and how to break them. Carrying a balance on credit cards. The average credit card balance last year was $6,576.1 With an average interest rate of 17%, that adds up to more than $1,100 in interest every year!2 Strive to live within your means and pay down your debt. Did you know that your Primerica representative can help you create a game plan for paying off your credit card debt? It’s true! Ignoring your credit score. A shocking 56% of people have no idea their credit score is the most important factor when applying for a mortgage, car loan and new credit card.3 Do you know your credit score? If not, you should! Your credit score can also influence whether or not you are approved to rent a house or apartment, the cost of your homeowner’s and car insurance and in some cases, whether or not you are eligible for a job (13% of employers check credit reports for all candidates; 47% check them for certain positions4). 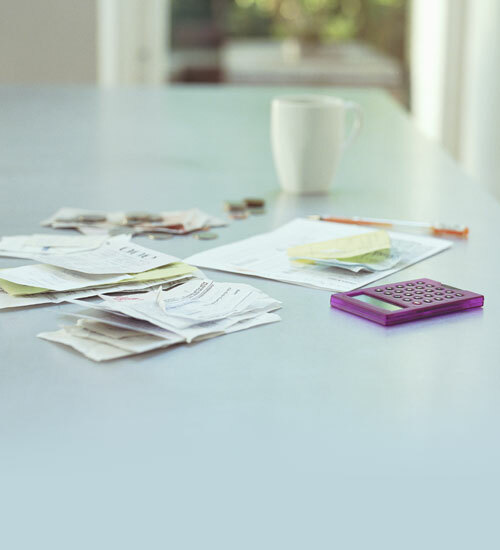 Regularly monitoring your credit is essential to your financial health. Saving for college but skimping on retirement. It’s great to make sacrifices for your child’s higher education – but if you’re doing this instead of contributing to your retirement accounts, you may have to work longer to make up for it. While your child can fund college through a variety of sources (scholarships, grants, financial aid, part-time work), you can’t borrow money for retirement. 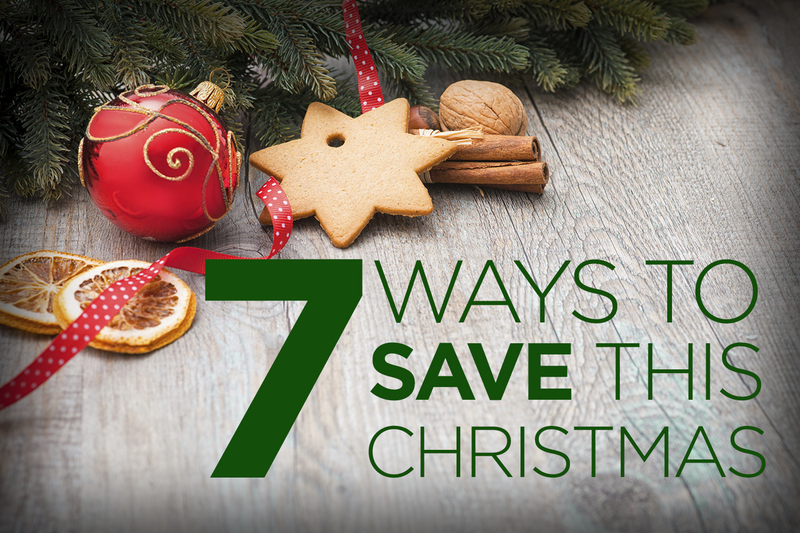 Break these common money habits, and you’ll be on your way to a healthier financial future! Are Coffee and Lunch Eating Away at Your Budget? 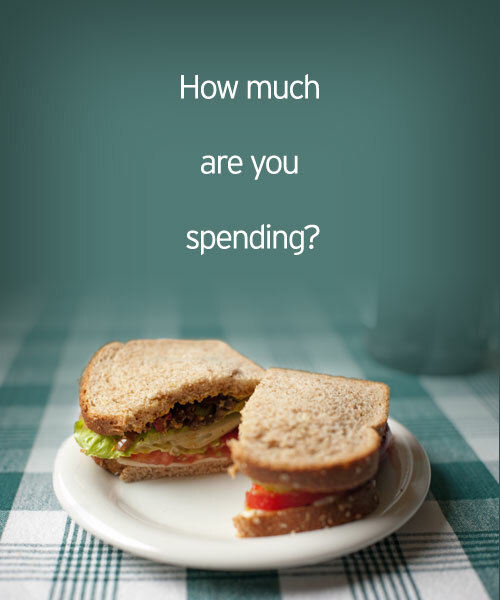 How much are you really spending on coffee and lunch? 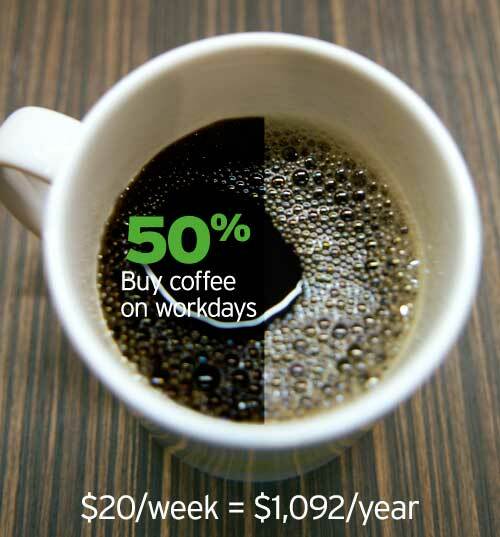 According to a new study conducted by Accounting Principals, working Americans spend more than $1,000 on coffee and nearly $2,000 on lunch each year! When it comes to lunchtime, most workers dining out spend about $37 a week, adding up to nearly $2,000 year—more than they are spending on their commuting costs ($1,476)! Again, younger workers spent more: $44.78 per week for 18-34 year olds, $31.80 for those 45+. Many workers are starting to realize the effect of lunch costs on their budget: 35% have vowed to start bringing lunch instead of buying it in 2012. How about you?